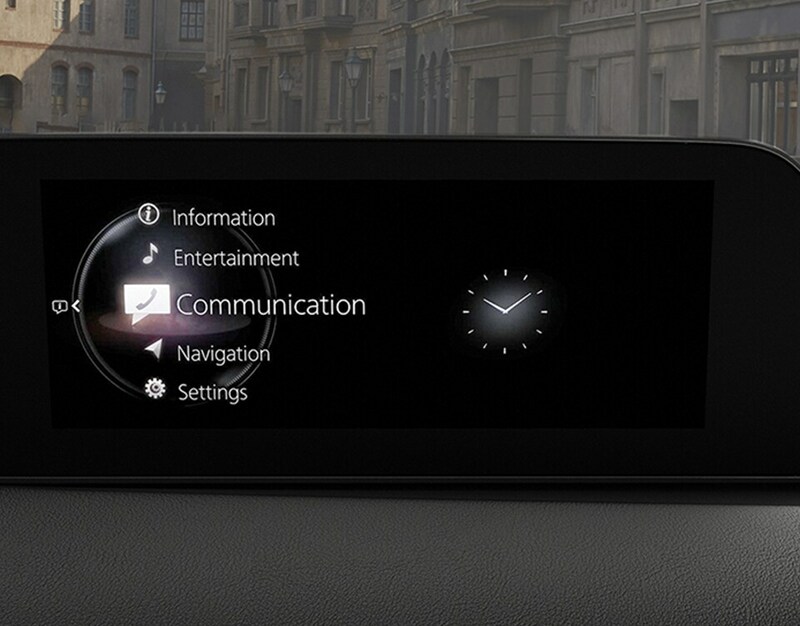 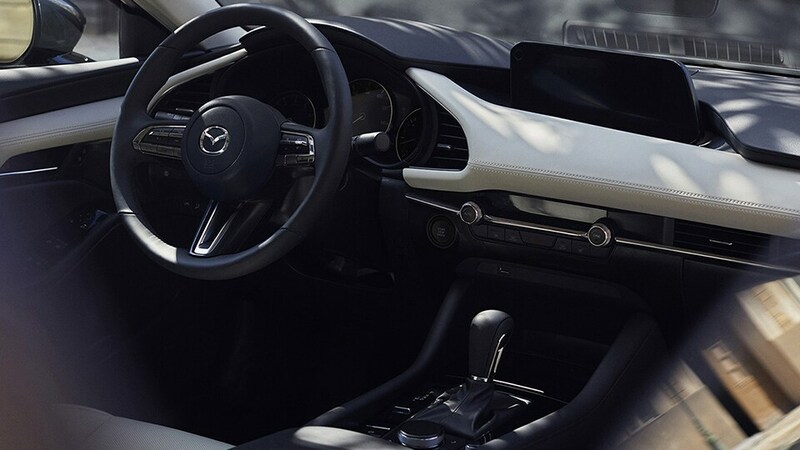 Wherever you’re headed, discover life’s experiences settled in the cabin of the Mazda3. 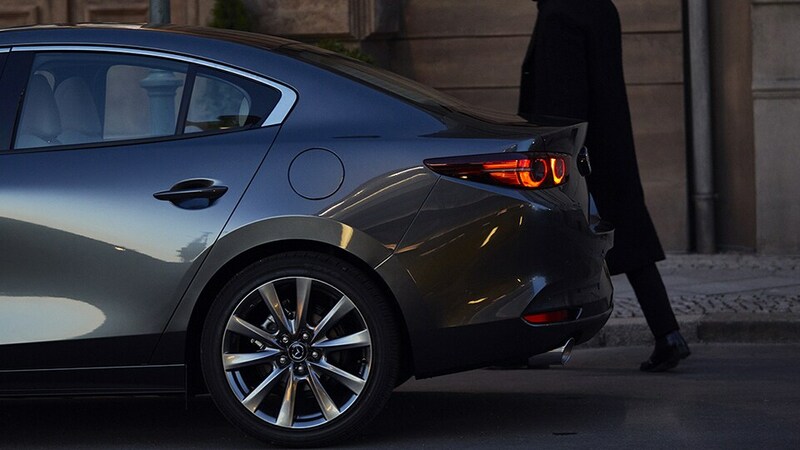 Meticulously crafted by the Mazda Takumi. 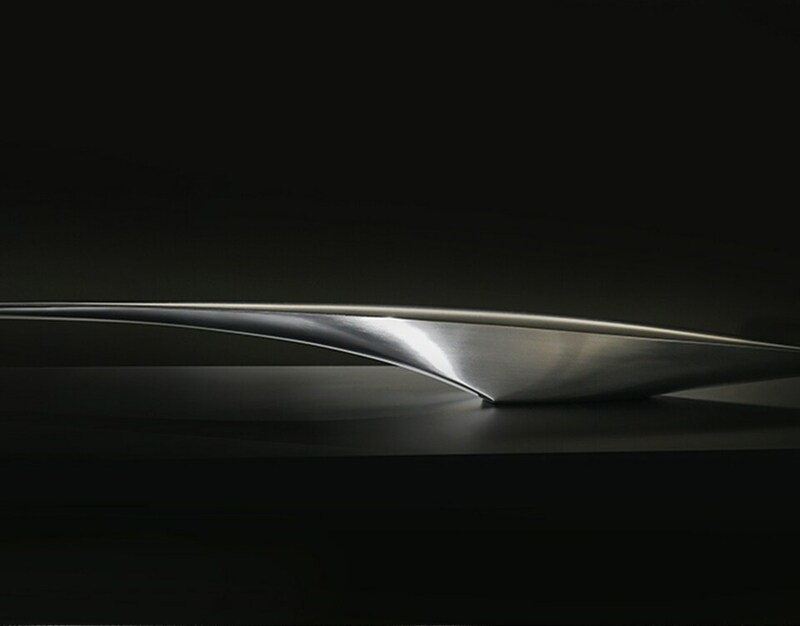 Artisans and craftsmen who hone their skills for years, even decades, to achieve mastery. 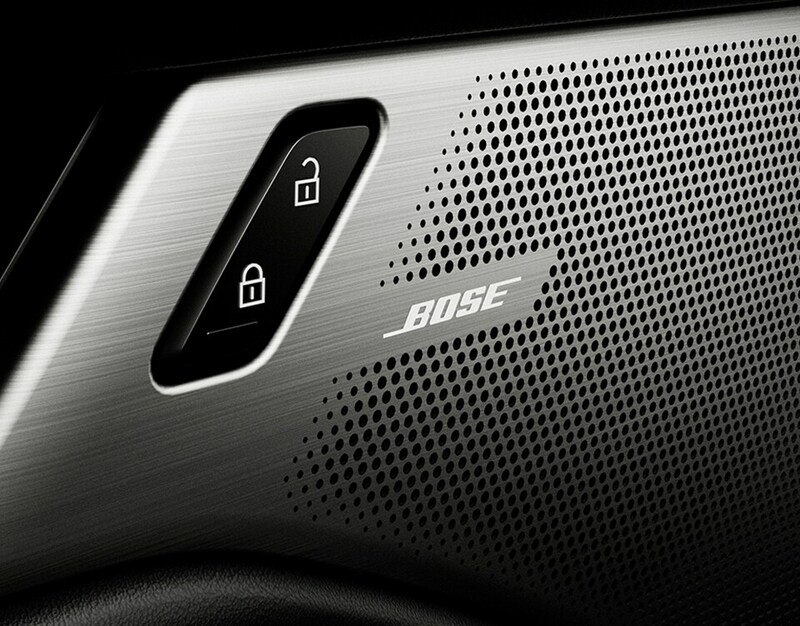 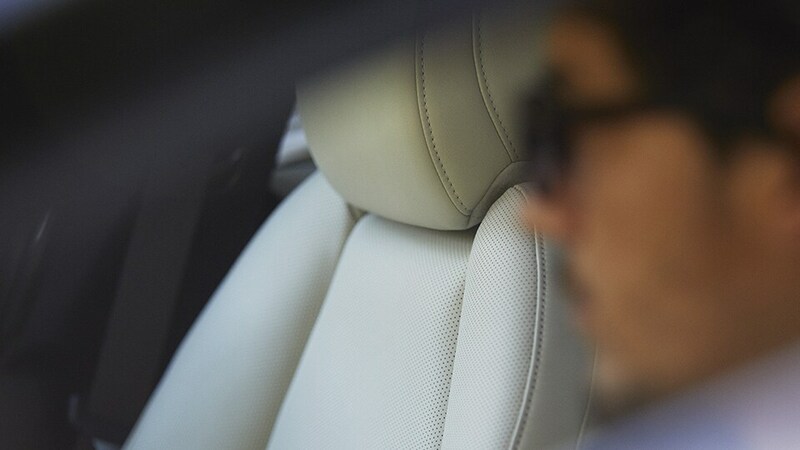 Materials and finishes selectively chosen by them—tailored just for you. 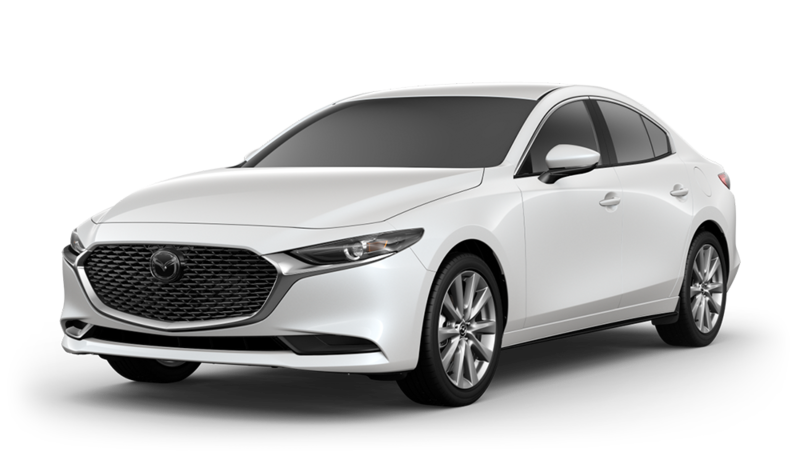 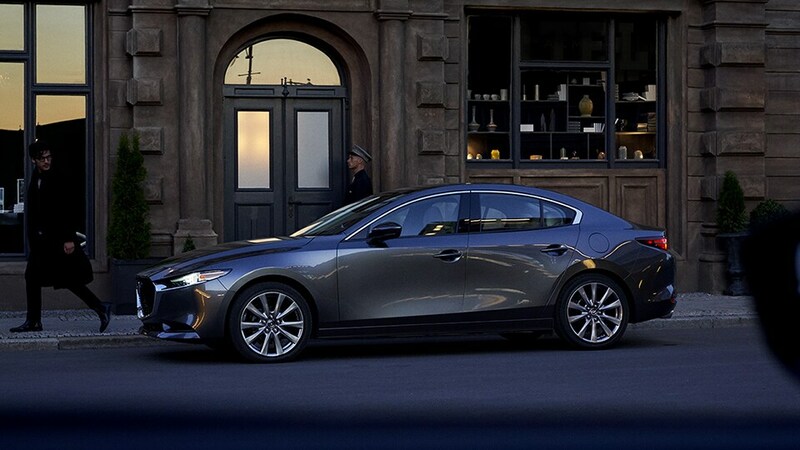 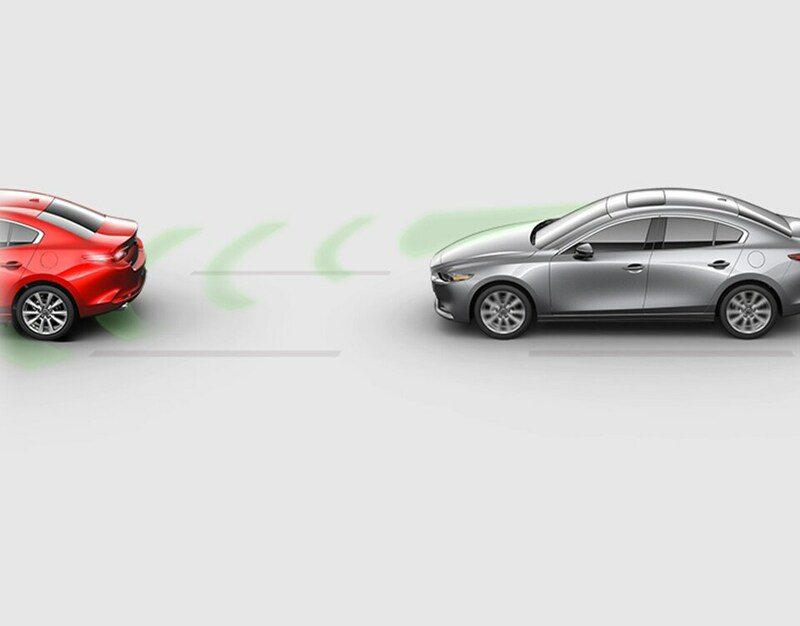 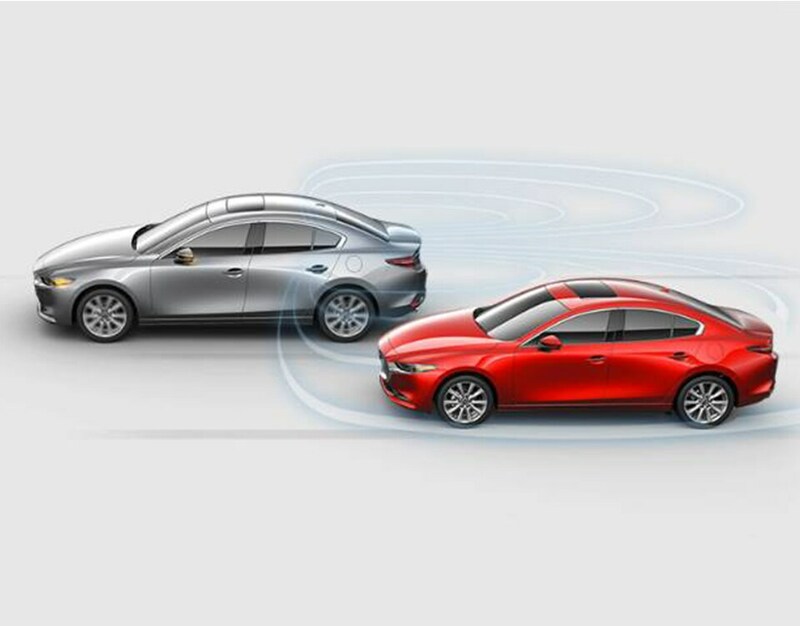 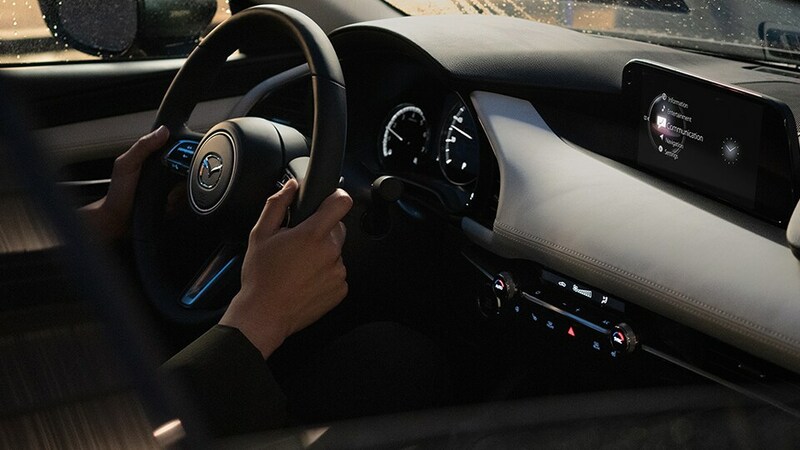 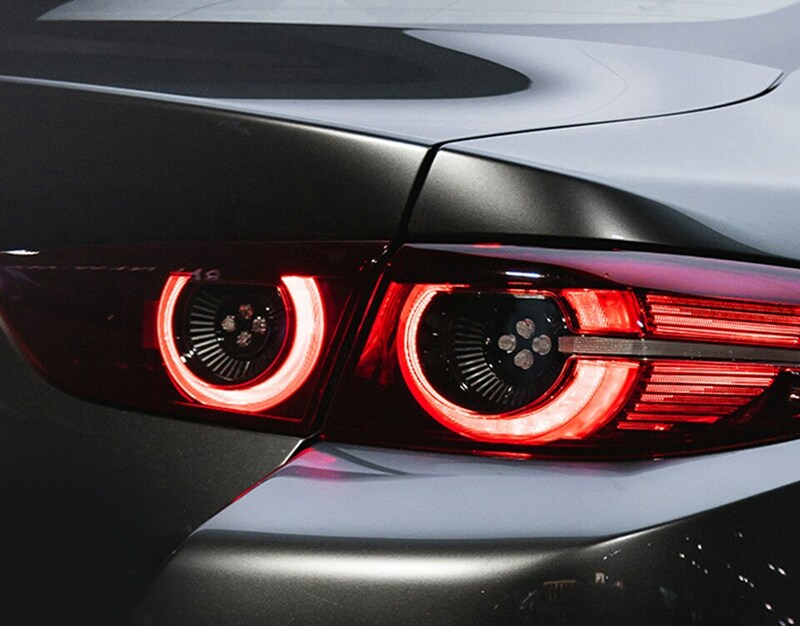 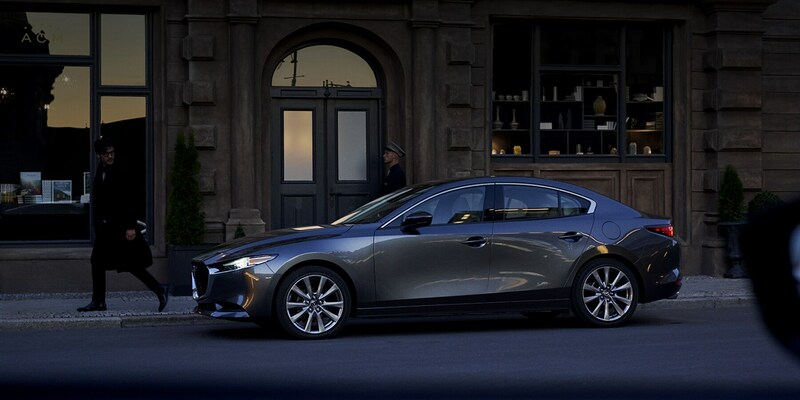 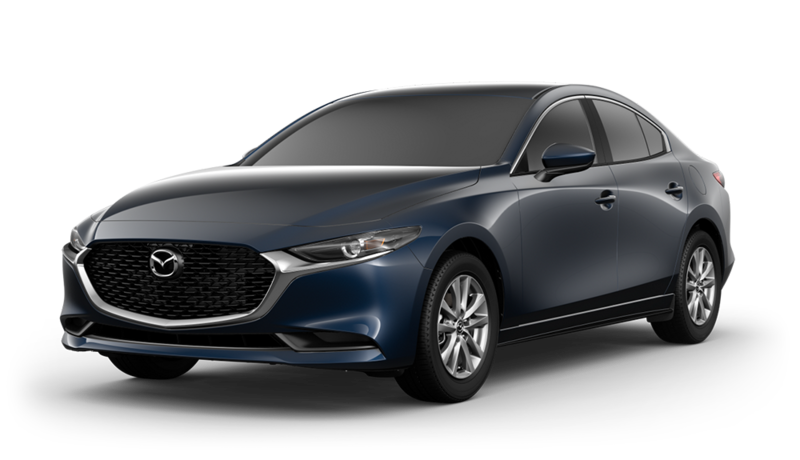 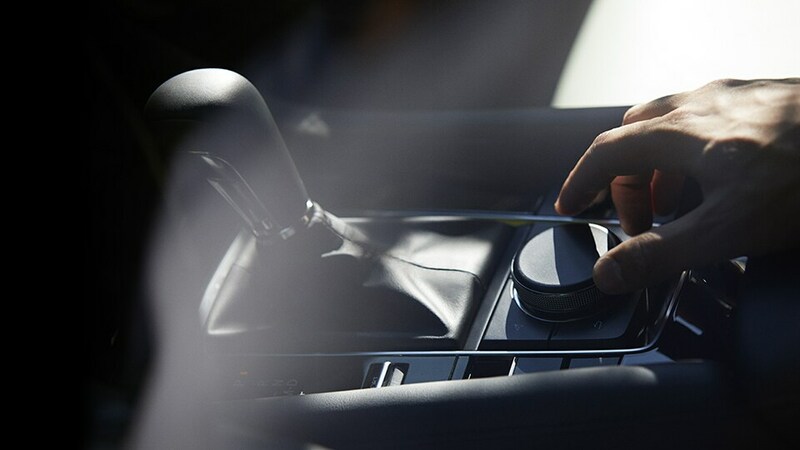 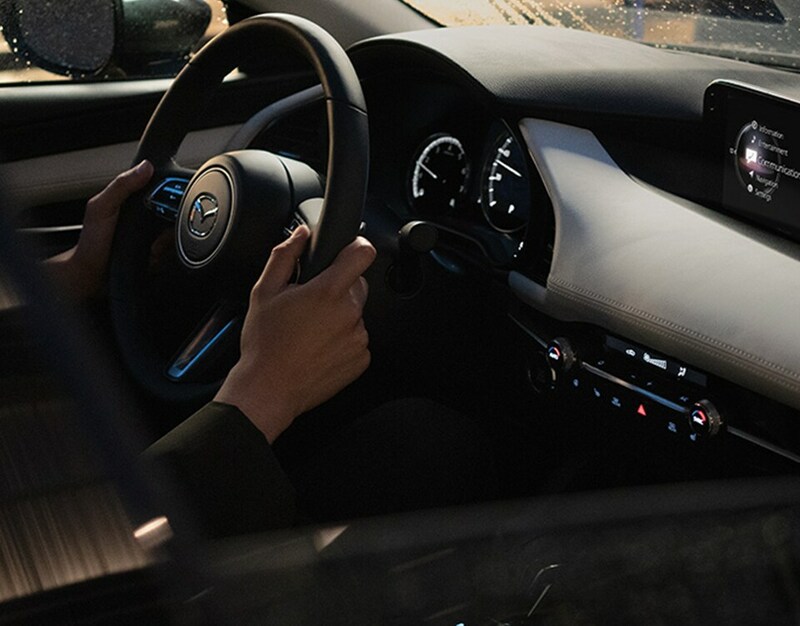 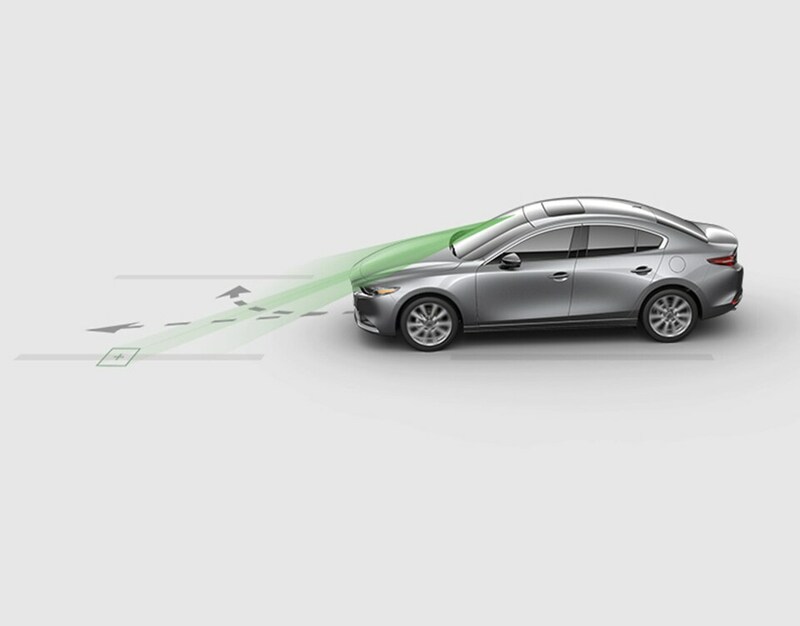 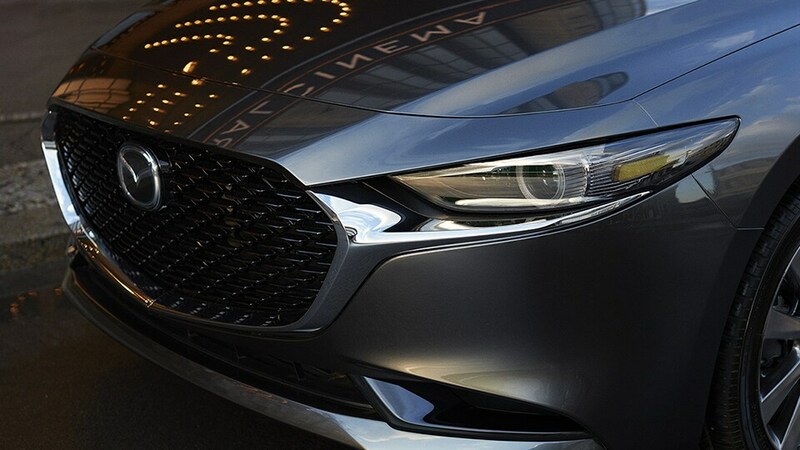 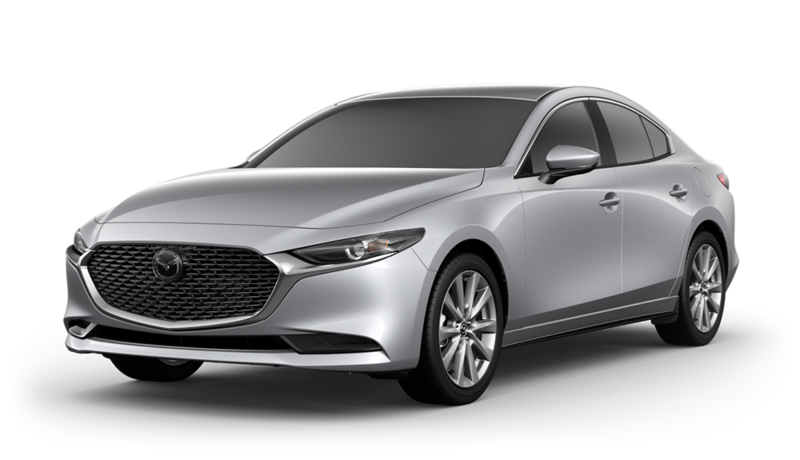 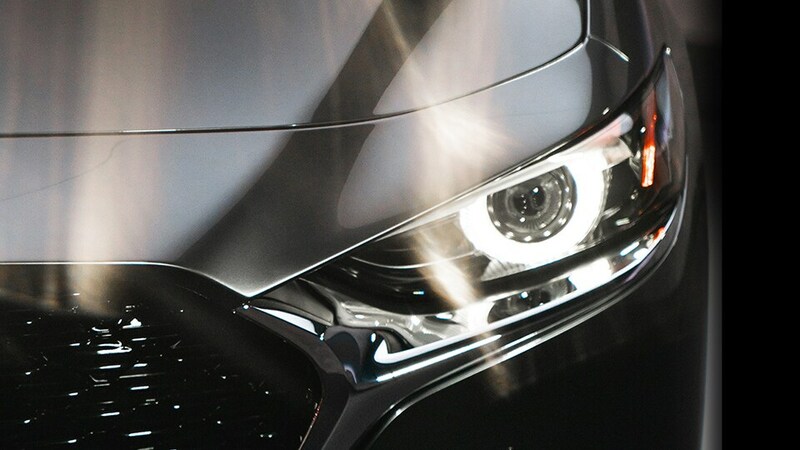 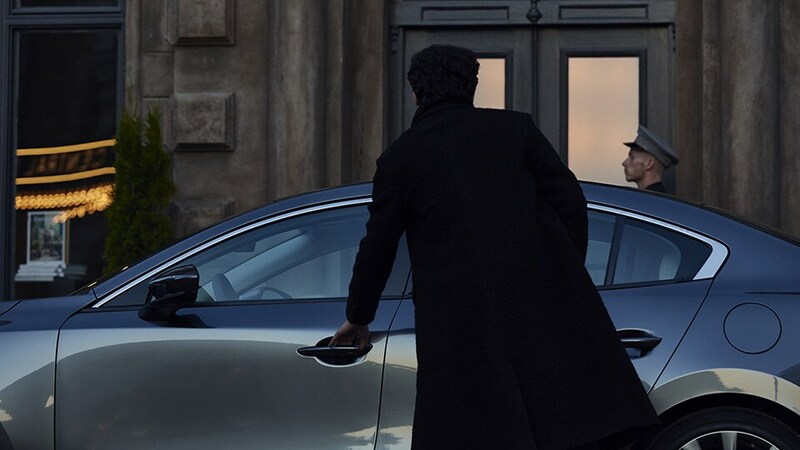 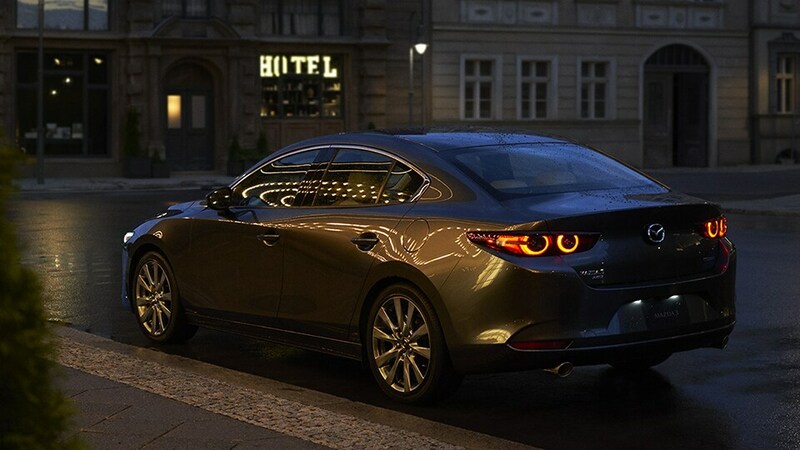 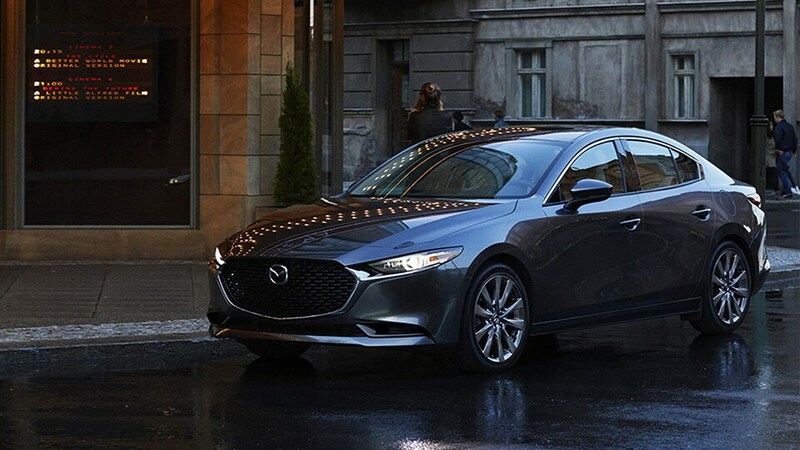 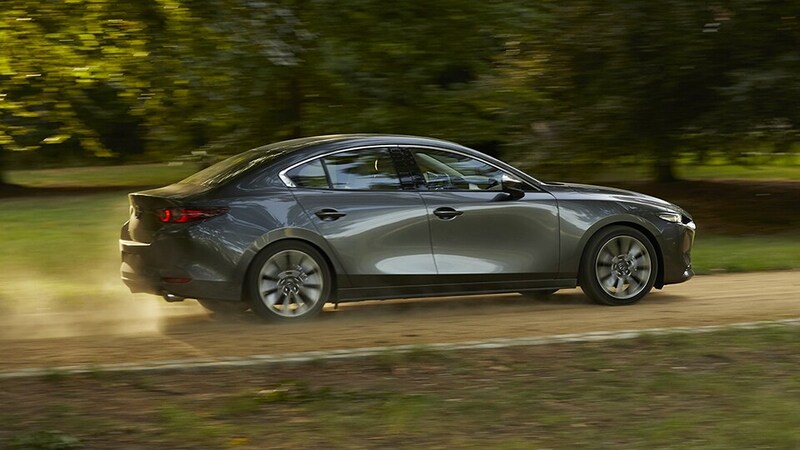 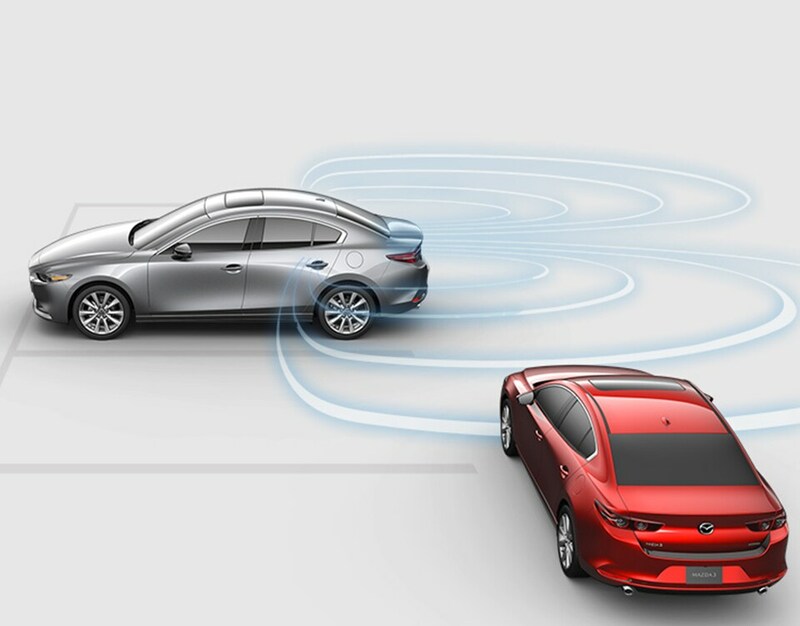 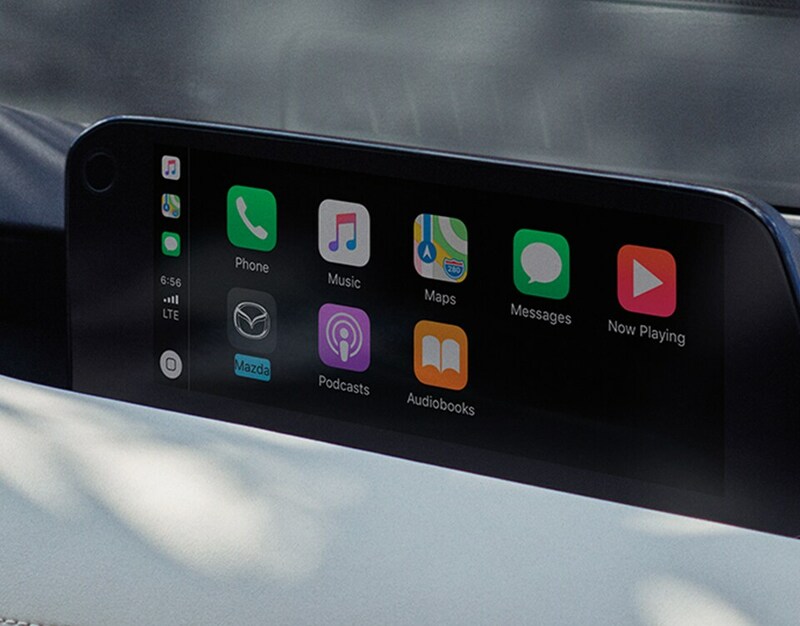 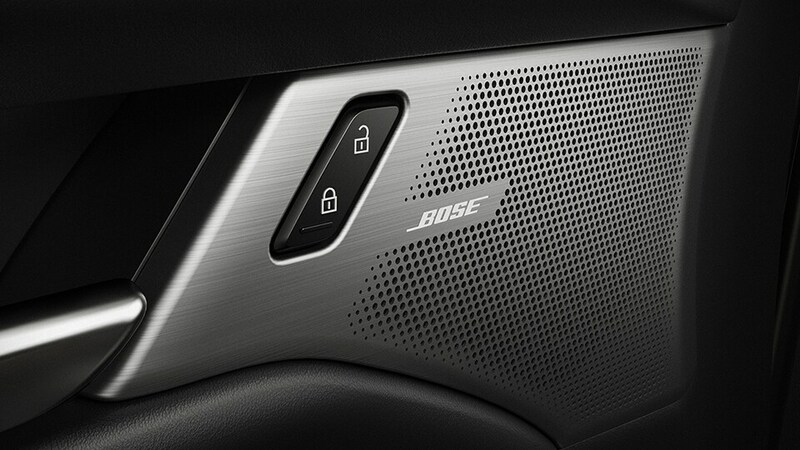 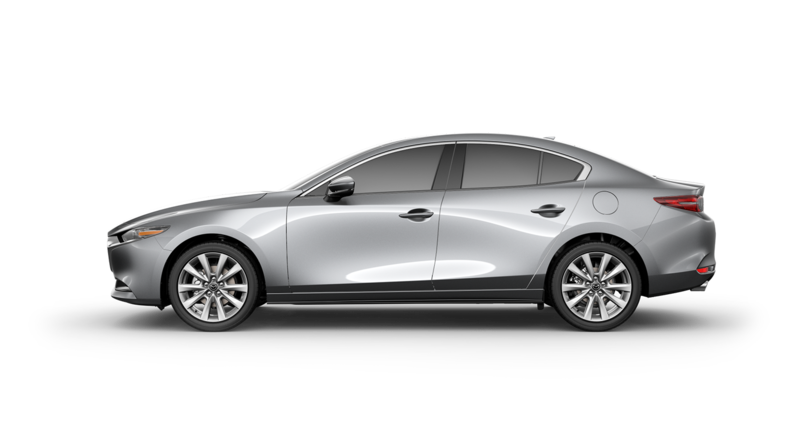 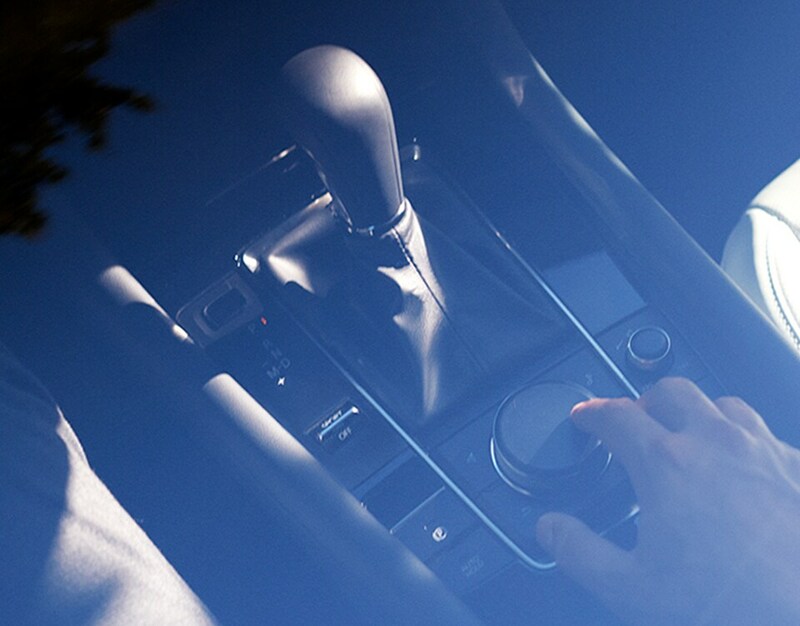 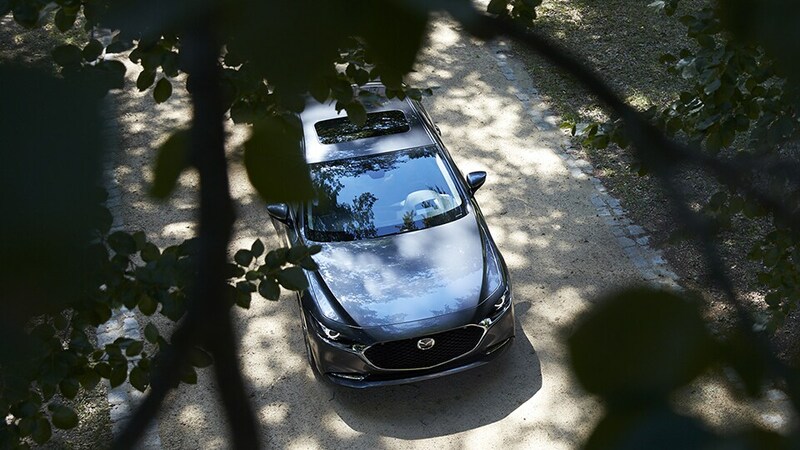 From designer to driver, this connection creates a formidable bond between you and your Mazda.